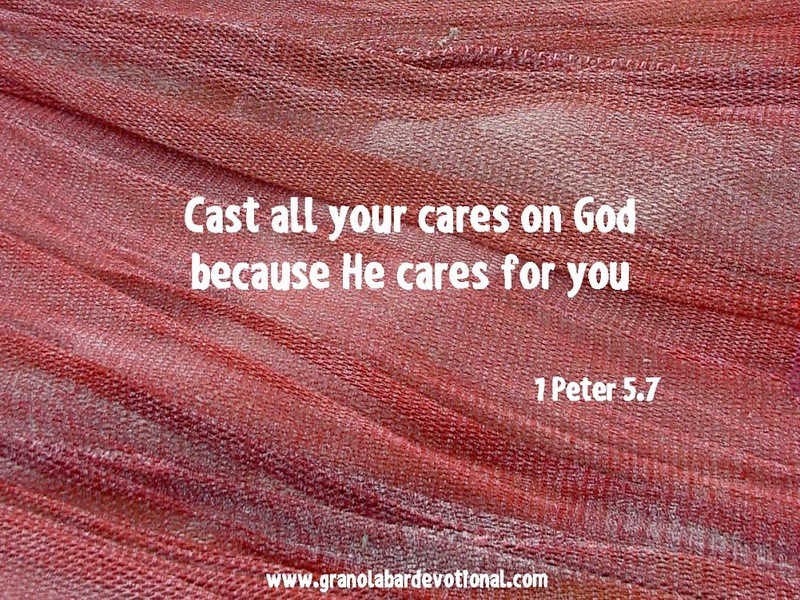 While driving to Bible study, I cried out to the Lord, “Don’t you care?” A few days earlier, my husband had chest pains and went to the emergency room. The pain was due to gastrointestinal problems and he was able to return home. However, we had to pay the hospital bill. Two years prior, John lost his job and health insurance. With his history of cancer, obtaining coverage wasn’t easy. He found employment, but no benefits. For two years, I prayed that God would provide him with insurance. He doesn’t care, I thought. If He did, He would have already answered my prayer. If God promises to meet all our needs, why has He not provided for this? I glanced over at my study book, Jennifer Rothschild’s Walking by Faith – Lessons Learned in the Dark. How could I attend a Bible study, talk to others about faith, and still doubt God? Of all the scriptures containing affirmation of His love and care, the Lord brought to my mind Jesus’ words found in Matthew 10:29-31: “Are not two sparrows sold for a penny? And not one of them will fall to the ground apart from your Father. But even the hairs of your head are all numbered. Fear not, therefore; you are of more value than many sparrows” (ESV). I repented of my doubt and anger. If God cares about the little sparrows, without doubt He cares for His children. I arrived at my friend’s house with a lighter heart. When I stepped onto her porch, I saw a small bird lying near the front door. It was not there when another friend arrived moments earlier. I knew God placed the little bird as a confirmation of His love for me. He provided a way to pay the hospital bill. Through that experience, I learned to trust Jehovah Jireh. Today, John has a different job and insurance. God answered my prayer.